Sometimes, magic happens. A limited budget. A hole in the schedule to fill. A rushed script. Sounds like a bad situation, right? The stars could align and you get an awesome episode of TV. Or, you could get The Edge of Destruction. 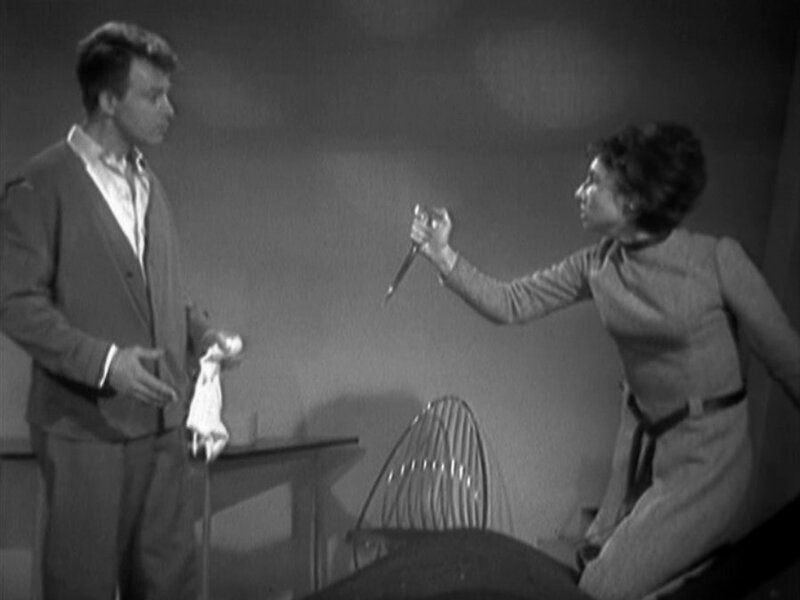 Larynn reviews the classic Doctor Who 2-episode serial, The Edge of Destruction.